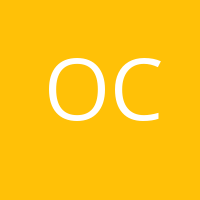 Why the wait, when you can get the best of medical marijuana evaluations in OC. Get a complete homely environment to avail the medical marijuana card with one of the finest Medical Marijuana clinics in Orange County. It offers you a fast and less expensive way to get access to the medical marijuana card online without going to the evaluation centre. 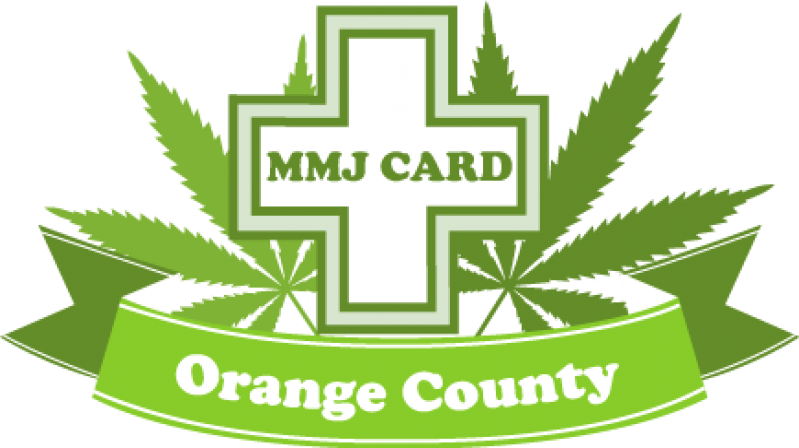 You can use the online portal to apply for the card i.e https://medicalmarijuanacardorangecounty.com/. After filling the online form, our authorized doctor will evaluate you according to your medical documents . If qualify for medical marijuana recommendation you will get your MMJ recommendations by email in form of a PDF document without any delay. The recommendation is valid for 1 year, you can always renew your card at just $45 while who are new can get the card right away at a price of $59. This MMJ card is valid not only in state of California but also in Nevada. Hence, apply for the trusted top medical cannabis clinic in Orange County for obtaining 420 medical evaluations online.